I recently commented on the fact that machine learning with neural networks now regularly gets called “AI”. I find the locution perplexing, because these machine learning problems have success conditions set up by engineers who defined the inputs and outputs. Here is another headline which doubles down on the locution, discussing AIs creating AIs. Yet having a neural network solve an optimization problem is still machine learning in a constrained and specified problem space, even if it’s optimizing the structure of other neural networks. Brave new age of robot overlords this ain’t. There is a lot of buzz about AI and the prospect that computers will soon be doing something hugely different than what they’re doing now. It’s apprehension of what Ray Kurzweil calls the singularity, except that people don’t call it that much anymore. 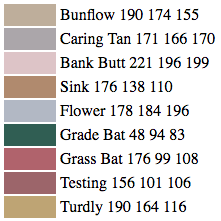 Under the headline An AI invented a bunch of new paint colors that are hilariously wrong, Annalee Newtiz discusses the result of training neural networks on Sherwin-Williams decorator colour names. 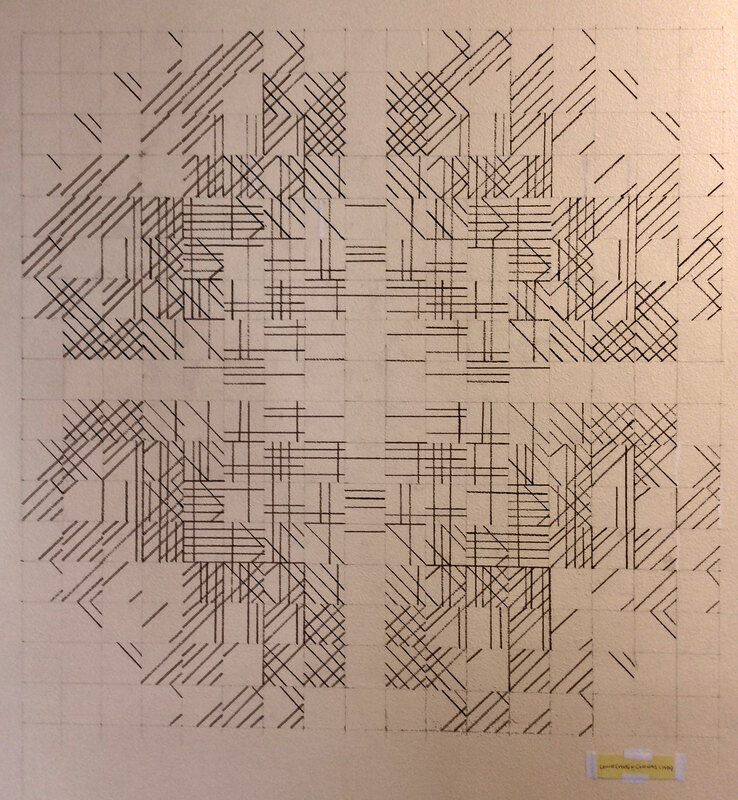 The original work was done by Janelle Shane, who recounted it in a Tumblr post. Some whinging below the fold.